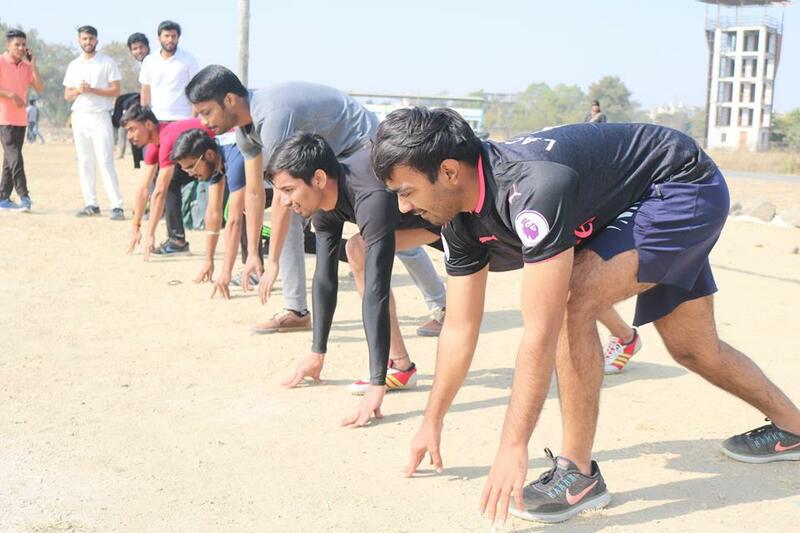 Sports event organized by the Black Panther Students’ Sports Community for our undergraduate students. A once a year event that invites participation in Cricket, Badminton, Athletics and several other indoor and outdoor games and sports! Encouraging the spirit of sportsmanship values more than winning or loosing. Congratulations to all the participants and winners!